BlackRadioIsBack.com Music: Some Valentine's Day Related Mixtapes & Such | BlackRadioIsBack.com - Official Blog of the Syndicated FuseBox Radio Broadcast! 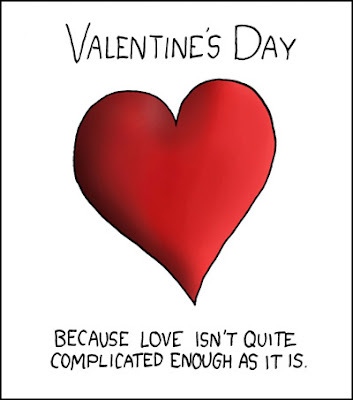 Personally, I'm the type who could care less about Valentines Day besides the chocolate treats, my dear BlackRadioIsBack.com & the FuseBox Radio Broadcast folks, but I do always love quality Black Music (corny segue, but I'm tired and so it stays). We've gotten some pretty fly Love/Valentine's Day related downloads, videos and mixtapes on the Hip-Hop and Soul Music ends of the Black Music Spectrum for folks to check out, so sit back, relax, burn a CD for your loved one/significant other/"friend" and enjoy! Tony Williams Introduces "Everything About You" Music Video from Tony Williams on Vimeo. 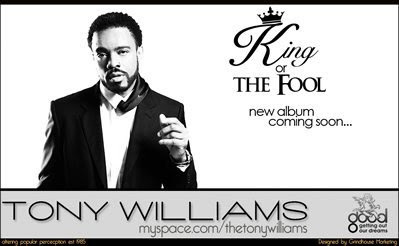 First off, we have the single and video from Soul Music singer and songwriter Tony Williams from his upcoming GOOD Music release, King or The Fool called "Everything About You". After having a listening session after an interview with Mr. Williams (coming to the FuseBox Radio Broadcast this month) of the release during Inaugaration Weekend (the album is INSANELY on point and better come out on time), I have no problem at all saying that this brother's talent is going to have him on someone's Top 10 list by the time this year is over. 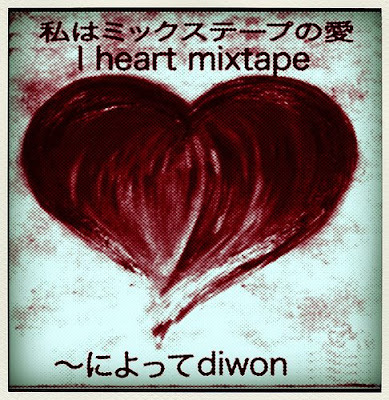 Next up, we have the I Heart Mixtape by producer and remixer Diwon of Shemspeed Records. Diwon's musical influences come directly from his family's roots in Yemen, Ethiopia, and Israel as well as his travels throughout the world while his family traveled with their Navy service. 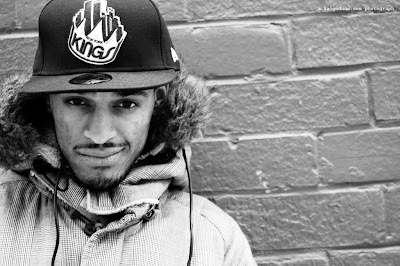 This mix includes songs from all over the world focused on Love as well as his own productions, with artists in that vibe including Buju Banton, Blur, Smokey Robinson, The Concretes, Cat Power, Finley Quaye,Anounshka Shankar and more! It's a pretty nice, eclectic mix of work - check it out and let us know what's good. Third on the roster, we have our people representing the independent Hip-Hop scene in Atlanta, MC/Producer/Businessman Señor Kaos talking about how much he's NOT feeling the entire notion at all of Valentine's Day with the song "Check Out Your Mind". If you haven't check some of his past work, you know we covered it here at BlackRadioIsBack.com, get some extra music. 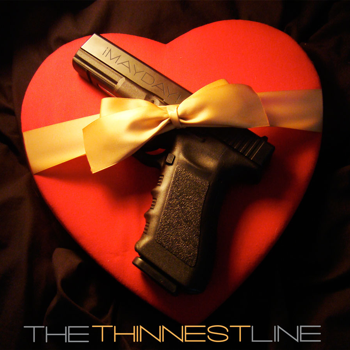 Now, we have the talk about love and hate from the free download of The Thinnest Line EP from the steadily climbing up independent Hip-Hop crew from Miami, ¡MAYDAY!